Celebrating any occasion is incomplete without distribution of Greeting Cards and Invitation Cards. 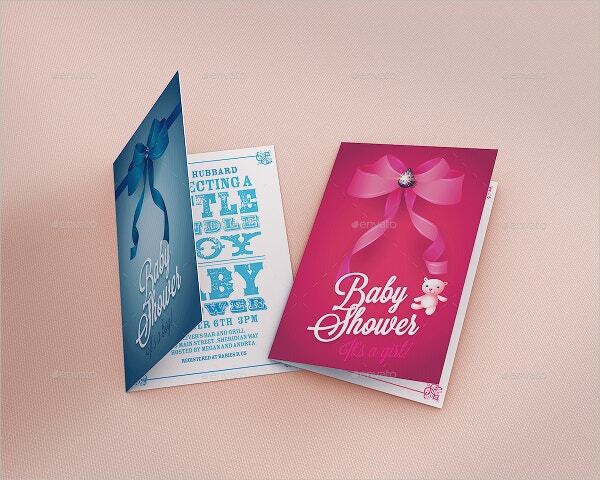 The Greeting Card Mockups are the best way to celebrate with your precious ones. Using photoshop as a standard editing tool, these mockups come with a fully customized option that can fit your requirements. You can also see Top Mockups for iphone 6. 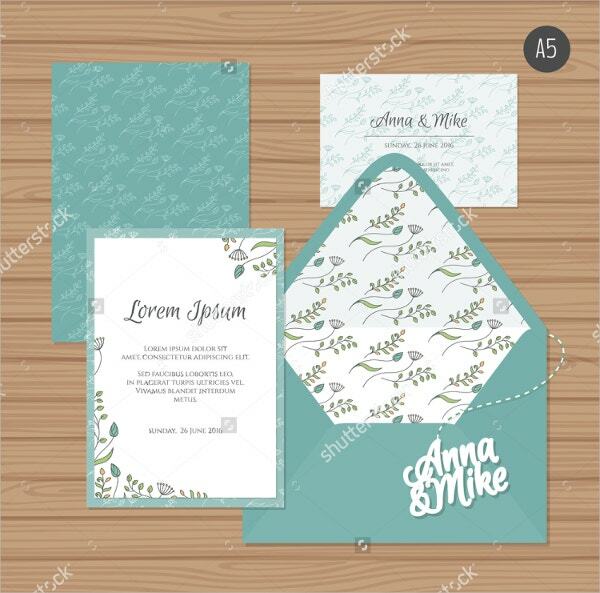 Select your layout and design or customize it with professional grade layouts available with the Greeting Card Mockups that come with invitation card in it, that lets you praise the occasion and invite your acquaintances. 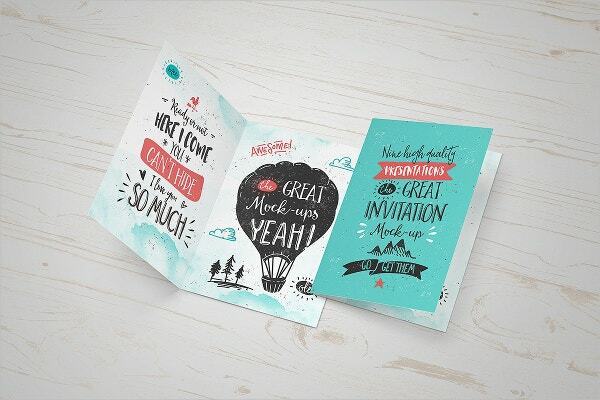 These handy Greeting Card Mockups can create limitless designs for different occasions. You can also see Poster Mockups. 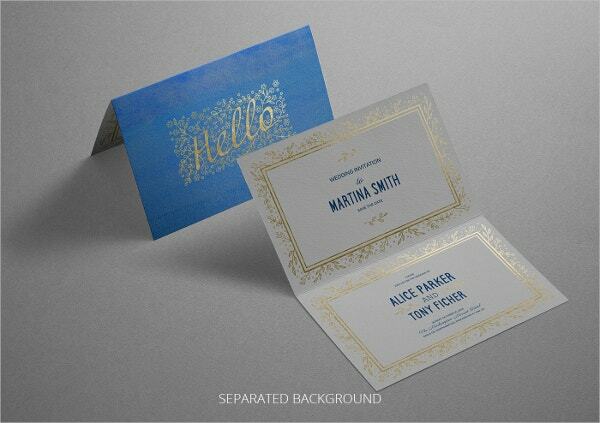 This invitation design and greeting card mockup is an accurate card which contains 8 PSD files. This can be best to advertise your design work. It comes with premade background texture, fully layered PSD and 85×200-cm size. 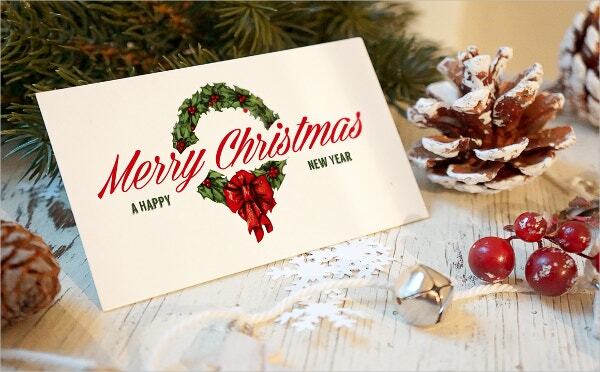 This beautiful and amazing greeting card mockup comes with a realistic look. It has features like 4608 x 3072 / 300dpi resolution, 4 table texture, 7 PSD files, simple navigation etc. 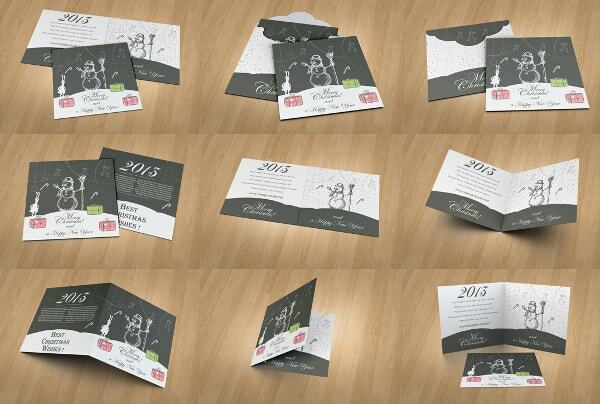 You may also see Envelope Mockups. 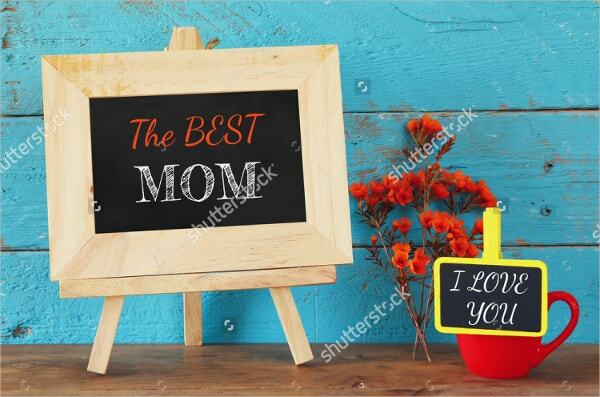 This Chalkboard Greeting Card Mockup comes with an attractive and good looking features. It has a high-resolution PSD photo mockup, supports JPG, PSD files, several color effects, A4 size etc. You may also see Greeting Card Designs. 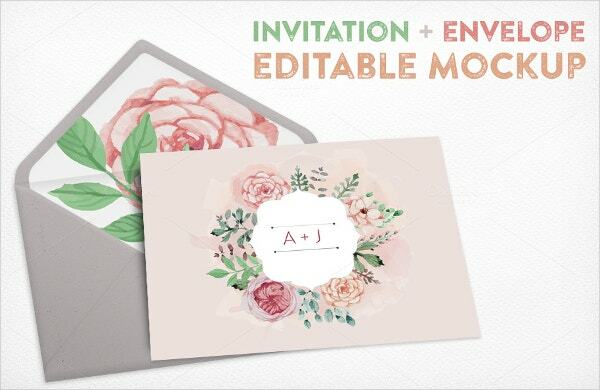 This is a multi-purpose, extreme modern greeting card mockup can be used for various events such as a wedding, birthday parties, easter etc. it comes with 300 DPI resolution, 5000×3000 Pixel Sizes and 100% customizable. 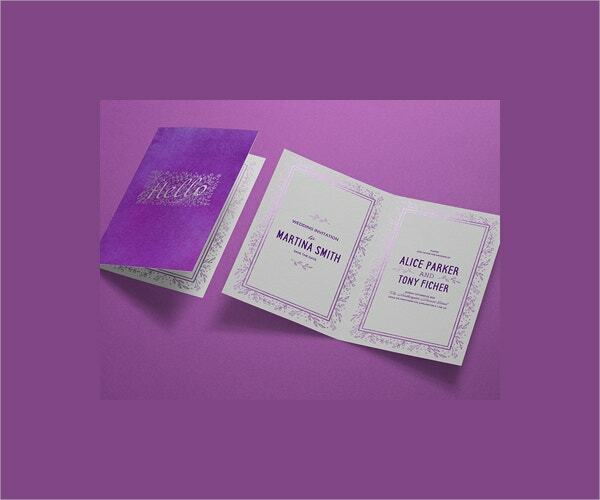 This wedding invitation card is created in an isometric way. 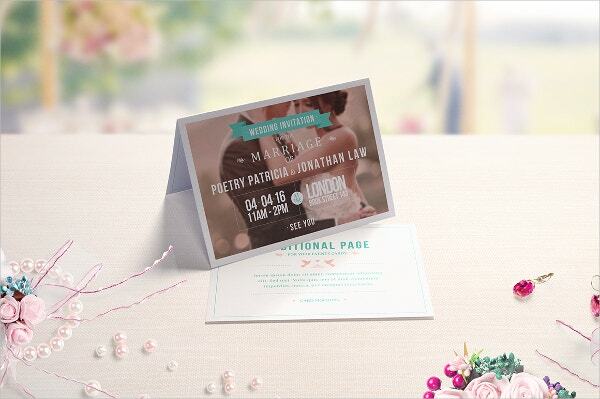 Everything in the card is designed in detail and can be used as an invitation card. It comes with some attractive features like 72 DPI resolution, 7×5-inch card mockup etc. You can also see Advertising Mockups. 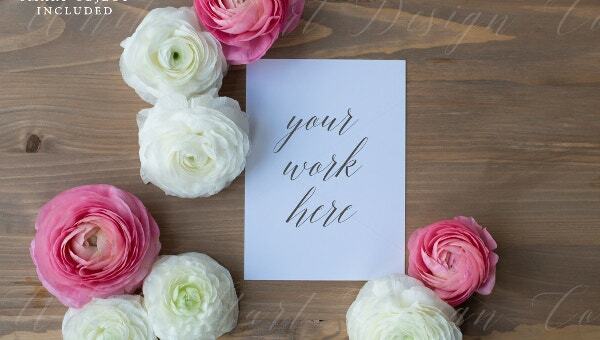 This professionally designed, high-caliber greeting card mockup has floral designs on it. It is a vector illustration and comes with many colors and high resolution. 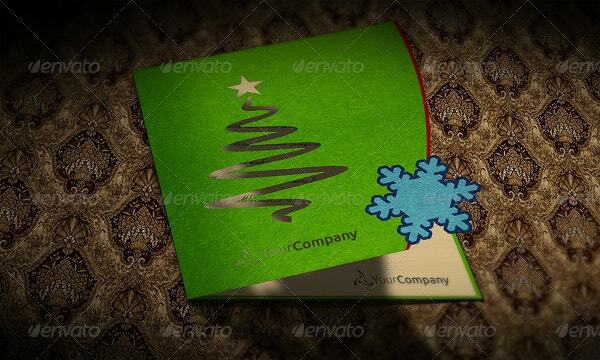 This square greeting card mockup gorgeously comes in 3500×2500-pixel high resolution, with a realistic DOF Effect, fully layered, and folders. 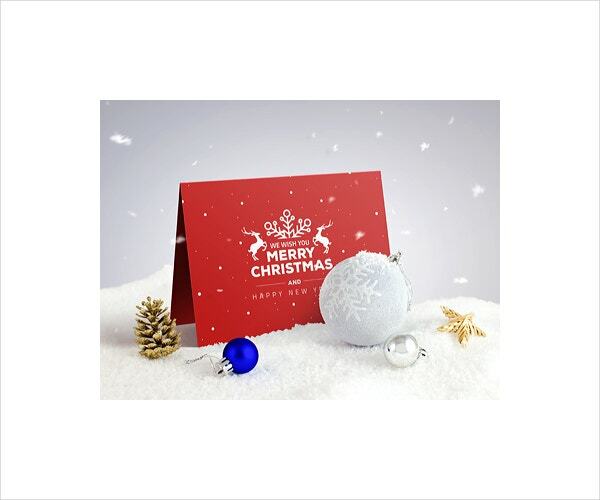 This is a creative and professional made Christmas greeting card and can be used for showing a gorgeous background, whether it is social media headers, websites, invitations, presentations, this can be a perfect choice for your company. It comes with high-quality photography and high resolution. 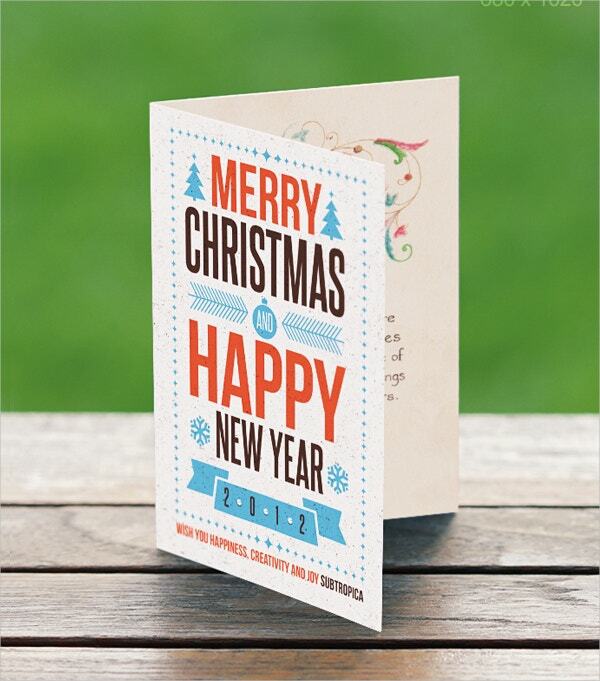 This is clean and beautifully created love greeting card mockup. It has several features like high resolution, fully editable, PSD file. It uses free fonts as well. You can also see Stunning Day Care Billboard Mockups. 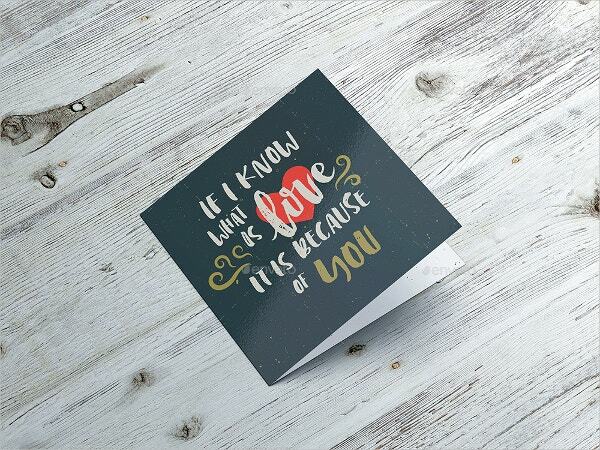 This cute and stylish valentines day greeting card mockup can be used to express your love. It comes with 4 photo filters, fully layered PSD, 150 DPI resolution, and 10 background textures. 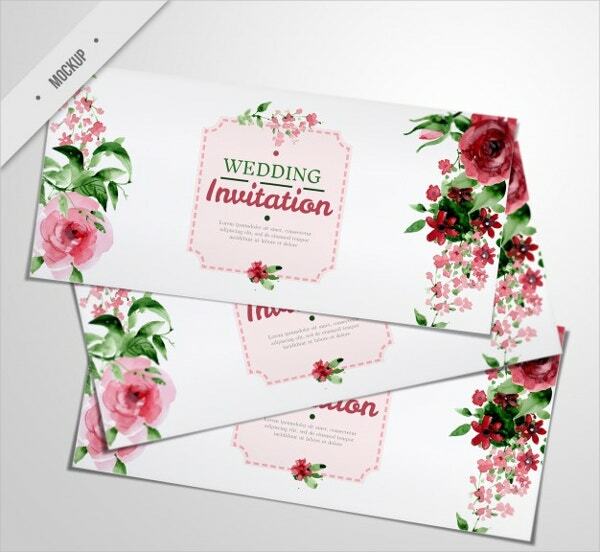 This is a sweet and simply printable wedding card that comes with attractive shades, photorealistic look, and high resolution. It is professionally designed and has a lovely text in it. This free greeting card flyer can be used as an invitation in a stylish way. It can advertise your projects in a photorealistic way. It comes with free PSD, high resolution, and several colors. This exquisitely designed greeting card mockup comes with modern design and natural features like smart objects, easy to edit, high resolution. It can be used perfectly for birthday and Christmas invitations. 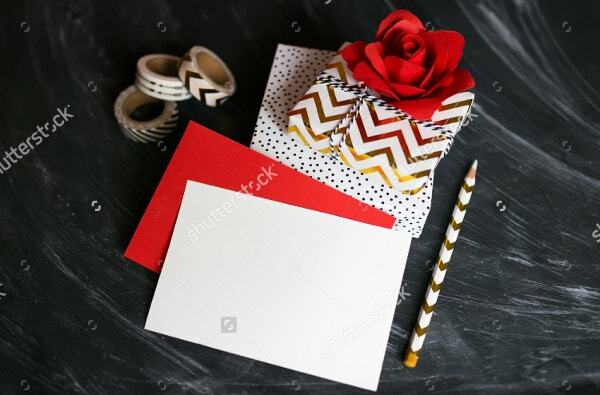 This stunning folded greeting card comes with first-class design and some attractive features like high resolution, fully organized layers and folders, quick editing option and 5000×3000-pixel. You can also see Advertising Mockups. 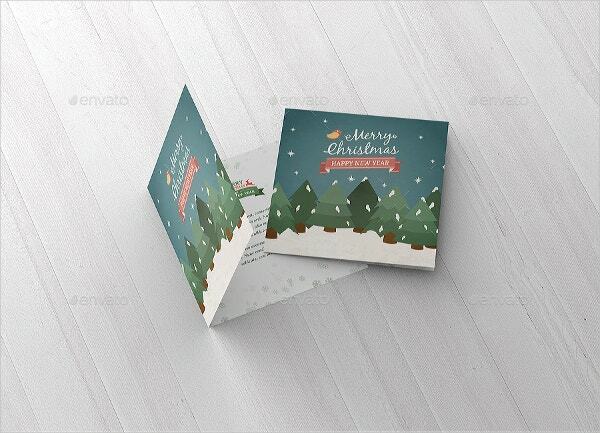 This professional and photorealistic greeting card mockup comes with high quality and high resolution. With easy editing options, this card contains amazing artwork that can be best used for birthdays, parties, and wedding invitations. 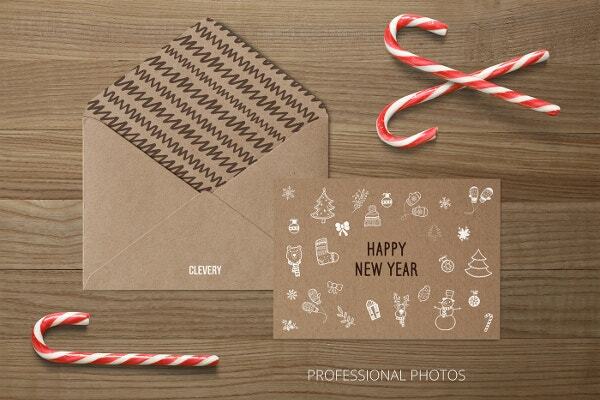 With hundreds of customization options, these Greeting Card Mockups are free to download. 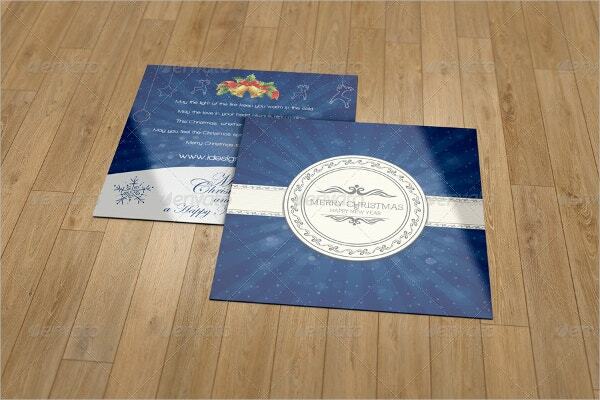 Use photoshop to create different layouts and designs to suit the need and take printouts for distribution. The professional-grade designs come in a free and premium category that lets you choose as per the occasion. You can also see Fresh PSD Poster Mockups.